Urban planner Cory Berg has just received her American Institute of Certified Planners (AICP) credentials, the official certification institute of the American Planning Association. As a certified planner, Cory pledges to uphold high standards of practice, ethics, and professional conduct, and to keep their skills sharp and up to date by continuously pursuing advanced professional education. 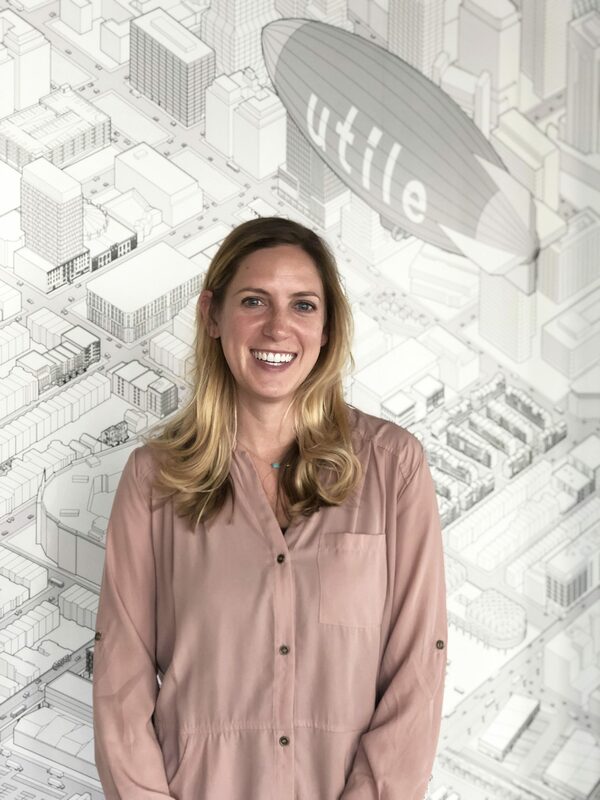 Cory joined Utile in 2017 and has worked on Envision Cambridge, the city’s new citywide plan, as well as projects in Boston and New Bedford. Congratulations, Cory!